[Last updated March 15, 2019] In this post, we'll talk about the algorithms included in a typical SFTP server and explain their basic functions. We'll cover algorithms for key exchanges, ciphers, MACs, and compressions. After that, we'll dive into the JSCAPE MFT Server Manager Web GUI and show you where you can configure those SFTP algorithms there. 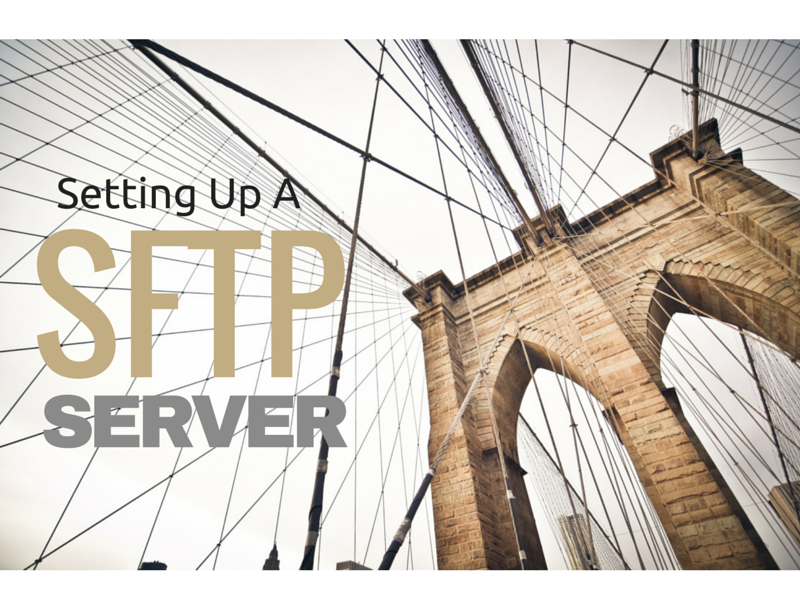 [Last updated Feb 2019] This post is for those of you who want to dive right into the steps of setting up an SFTP server. I'm sure some of you have been resourceful enough to go through the documentation and sift through all the relevant pages in there. But for those who just want one place for it all, this is the article for you. What Is FIPS Compliance and Should I Enable It For Our File Transfers? JSCAPE MFT Server encrypted file transfer protocols like SFTP and those secured through TLS (e.g. 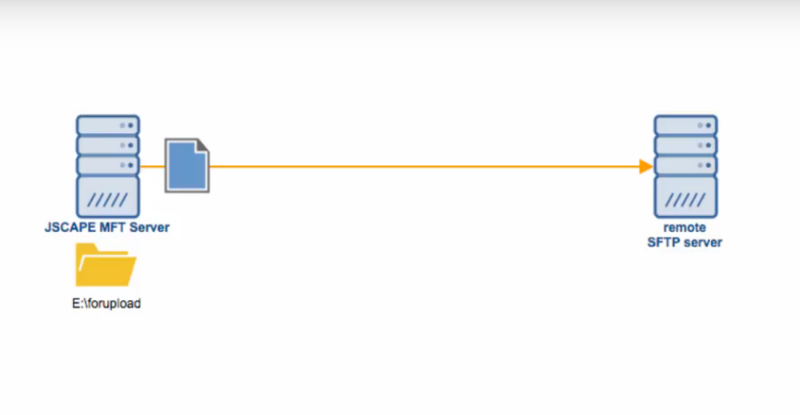 HTTPS, FTPS, AS2, OFTP, and WebDAVS) can be configured for FIPS compliance. Since this is a function that isn't switched on by default, you might wonder if it's necessary to enable it at all. An active-active high availability SFTP cluster can greatly reduce the chances of downtime by allowing two or more SFTP servers share the load. If you'd like to learn an easy way of setting up this kind of cluster, check out this post. Note: This post was originally published on Sept 2016 but was updated and re-published on Oct 2018. This post was originally published on September 17, 2016 but was updated and republished on September 28, 2018. In this quick tutorial, you'll discover an easy way to set up a failover server for your SFTP server and in turn build an SFTP active-passive high availability cluster. Most users of JSCAPE MFT Server are already familiar with directory monitors. You often use it to monitor a directory for newly added files. 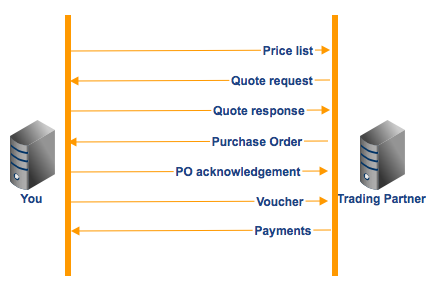 Although that capability has helped immensely in automating a lot of business processes, it had its limitations. In the past, directory monitors could only be used to monitor local directories and UNC paths but not directories on remote servers. In the upcoming MFT Server 11, that's going to be possible. 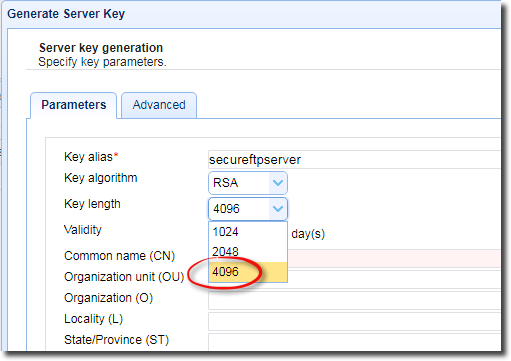 Should We Start Using 4096 bit RSA keys? Theoretically, RSA keys that are 2048 bits long should be good until 2030. If so, isn't it a bit early to start using the 4096-bit keys that have become increasingly available in encryption-enabled applications? It depends. 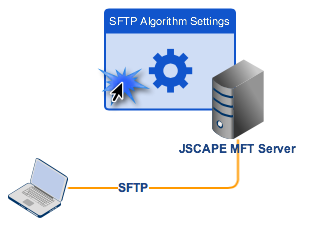 Demonstrates how to configure JSCAPE MFT Server so that it monitors a directory for newly added files and then upload each file to a remote SFTP server.